Netflix’s “Making a Murder” continues to attract more and more attention as people discover the series and learn about the Wisconsin murder of Teresa Halbach in 2005. If you haven’t seen the 10-episode docuseries yet, you may want to stop reading and watch the full story first to avoid any spoilers. 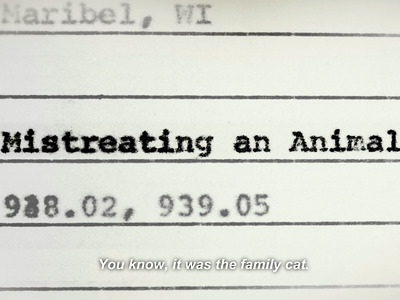 After an engrossing and at-times frustrating 10-episodes, the documentary ends with both Steven Avery and his learning-impaired 16-year-old nephew Brendan Dassey found guilty of first-degree intentional homicide. But because the documentary contains seemingly corrupt authority figures, potentially planted evidence, and an arguably coerced confession, many viewers now are not convinced of either man’s guilt. Kratz and other Manitowoc County figures such as the current Sheriff Robert Hermann have been vocal after the Netflix documentary aired in December, citing evidence that was left out which they believe points unequivocally to Avery’s guilt. The cat killing incident was more gruesome than filmmakers made it seem. Avery allegedly planned to build a 'torture chamber' after he was released from prison. This shell-shocking assertion was included in additional charges filed by Kratz back in 2005 and allegedly comes from 'prisoners who served time with Avery at Green Bay Correctional Institution,' according to an article from the Appleton Post Crescent. 'They said Avery talked about and showed them diagrams of a torture chamber he planned to build when he was released,' the report said. 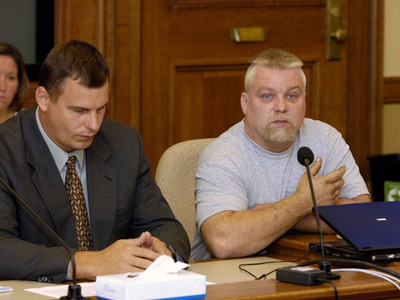 Halbach was 'creeped out' by Avery. This incident was reported at the time by The Chippewa Herald when Manitowoc County Circuit Judge Patrick Willis would not allow this evidence into trial. Willis did not allow the testimony because 'the date wasn't clear and few details were known about the alleged encounter,' according to The Chippewa Herald. 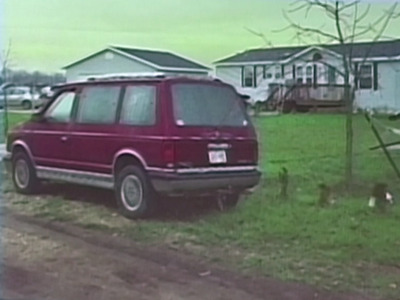 Avery used a 'fake name' when he booked Halbach to take pictures of the car. Halbach was a photographer for AutoTrader Magazine. Her job was to go take pictures of a car someone wanted to sell, and she had previously worked with Avery in the past. Kratz said in the email that Avery specifically requested 'that same girl who was here last time' when he booked the appointment and put the appointment under his sister's name Barb Janda in order to 'trick' Halbach into returning. AutoTrader receptionist Pliszka testified during the trial that Avery did specifically ask for Halbach, according to the Associated Press. As for the 'fake' name, the documentary revealed the car was Janda's car, so it would stand to reason her name would be on the bill of sale. Avery called Halbach using *67 to hide his number. 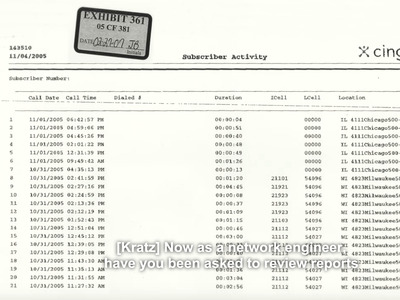 Conjecture over why Avery used *67 aside, this evidence was a part of Avery's trial testimony from a wireless telephone company technician, according to a 2007 Associated Press article. The contents of Halbach's purse were found in a barrel close to Avery's property. Though Tech Insider doesn't currently have access to Avery's court documents to check the veracity of this statement, Manitowoc County's current sheriff Robert Hermann remembers this evidence as well. Halbach's bones were 'intertwined' with the tires Avery threw on the fire to burn. This is significant because the documentary discusses two other possible burn sites in addition to Avery's bonfire location. 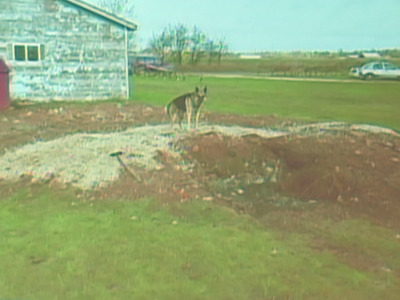 His defence counsel argued the bones were most likely moved from one of these burn sites in order to frame Avery. 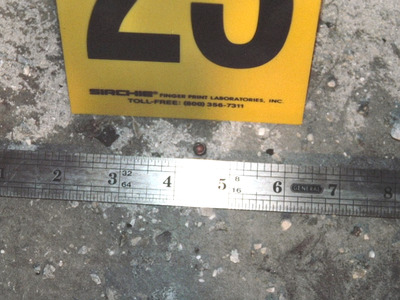 Ballistics said the bullet with Halbach's DNA was fired by Avery's rifle. 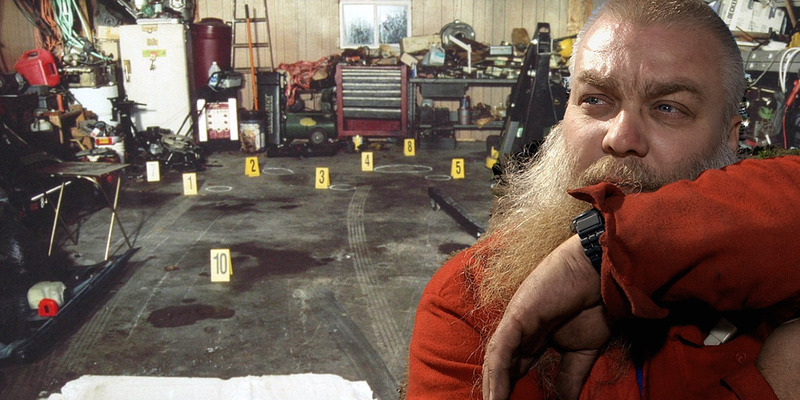 In Avery's garage, police found a bullet that had Halbach's DNA on it. Kratz said in the email the ballistics proved the bullet was shot from Avery's rifle that police had confiscated back when they first searched the property. 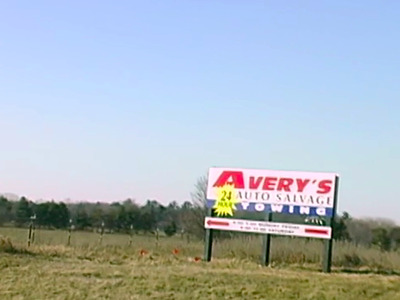 Avery's former defence attorney Strang did not deny the ballistics report, but told The Times that bullet fragments were found all over the Avery Salvage Yard property where the family often shot guns.